Tourism at any point in time is in many ways a mirror of economic and social change. The changes in British society in the decades from the 1950s to the 21st century are reflected in the forms of tourism that the British have been able to aspire to and afford. 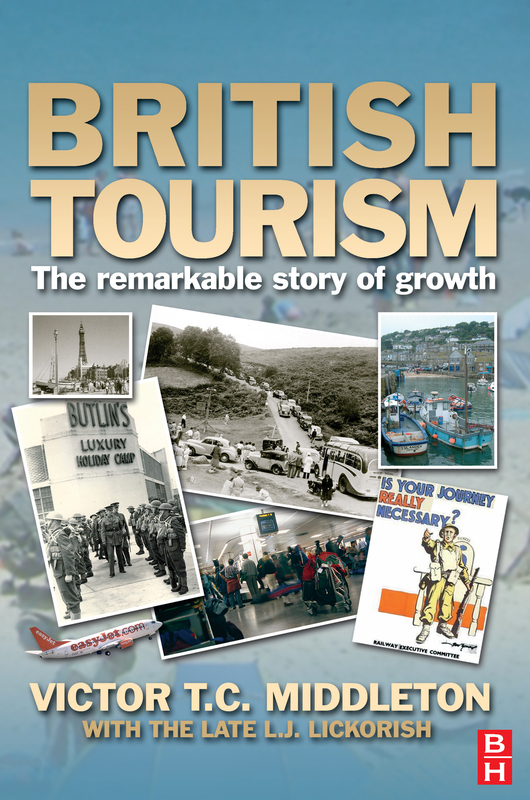 'British Tourism: A Remarkable Story of Growth' identifies the most significant of these changes and places them in an historical context highlighting four distinctive eras. Now in paperback it includes four colour photos as well as two brand new chapters on tourism in Scotland and Wales.